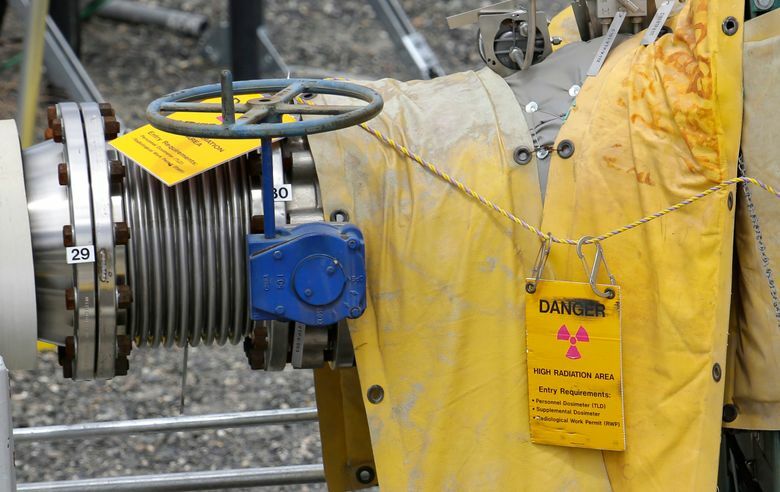 The public can comment on the U.S. Department of Energy's proposed changes to Hanford nuclear waste cleanup rules until Jan. 9. Although it is profoundly shortsighted, deeply irresponsible and clearly illegal, this proposal isn’t surprising — it is entirely consistent with the Department of Energy’s history of cutting corners at Hanford and saddling future generations with a problem that requires our urgent attention today. The Energy Department is taking public comments on this proposal through Jan. 9. Clearly, this plan must be rejected.